Apeiro’s Collagen Radiance Renewal Cream offers a synergistic combination of organic elements specifically designed for anti-aging, helping renew your vim and vigor. 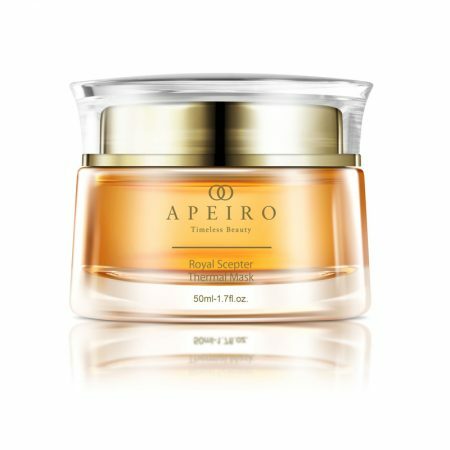 By increasing collagen production and stimulating cell regeneration, Apeiro Renewal Cream increases skin strength and moisture retention. 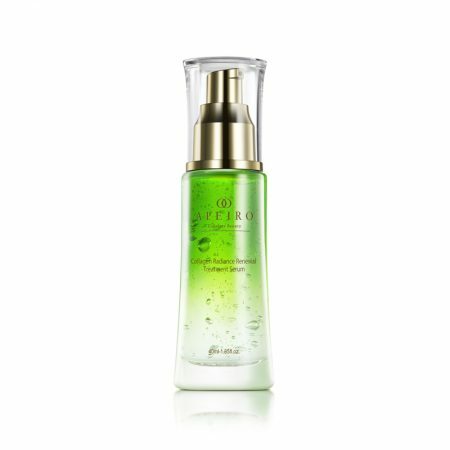 This dynamic restoration renders superior conditioning properties and restores moisture balance. 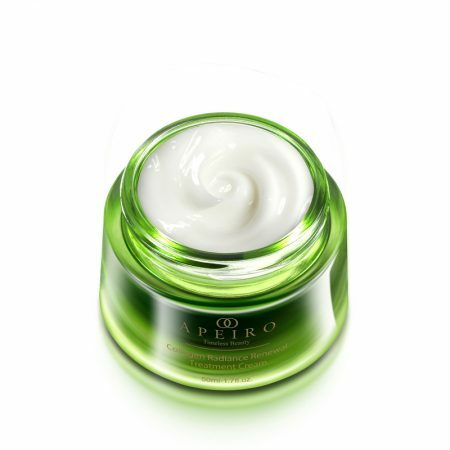 This leads to radical improvement of skin elasticity, flexibility and moisture binding capacity. Radiance Renewal Cream is meticulously formulated to firm skin, soften wrinkle lines, and eradicate premature lines. It also wipes out rough texture, sagging and other signs of aging. Plant-based antioxidants protect against environmental damage to help keep skin in its absolute best form. 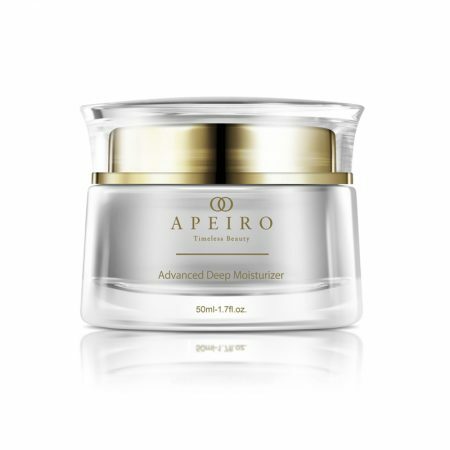 Surely, Apeiro’s Collagen Radiance Renewal Cream is the fountain of youth everyone has been looking for. This cream is one of a kind. I bought this for my wife as a Christmas present and she absolutely swears by it now. She says her skin elasticity has improved dramatically. I don’t think I can even describe all the good things that have happened to my facial skin after using this cream over the past month. My pimples are gone, my skin is less oily, I have less visible wrinkles, and the list goes on. More than impressed with this product really. The cell regenaration and collagen properties make it totally natural and very effective too. A little bonus I thought too is that it leaves this glow. It’s almost like a shine added to your skin. Well worth the price to me for something that works so well and is natural!